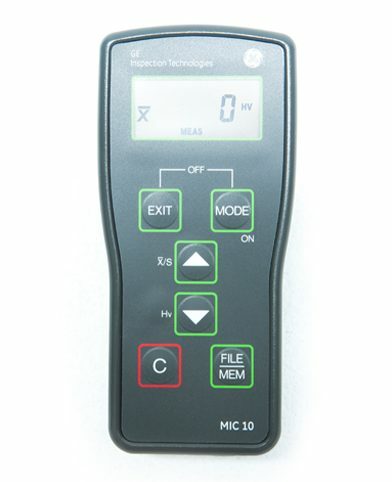 The MIC 10 functions using the UCI method (Ultrasonic Contact Impedance). 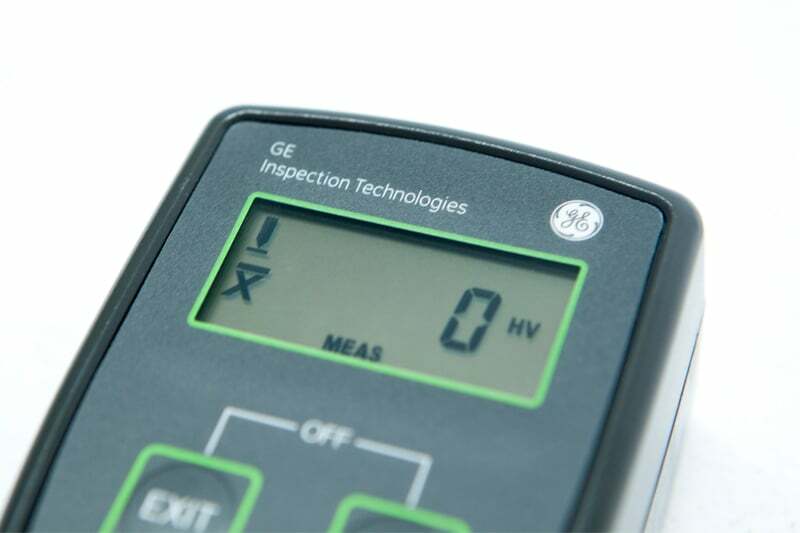 This allows quick and easy hardness measurement thanks to the Vickers diamond indent in the material’s surface being electronically measured and displayed as a hardness value. This means you won’t need any of the optical evaluation normally associated with Vickers hardness testing. 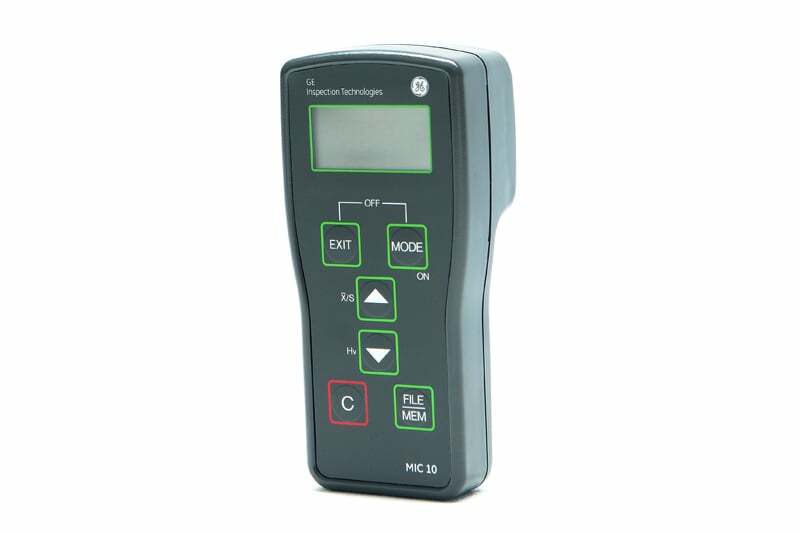 With a single key function, your readings are displayed as a single value or as the active arithmetical average value of a hardness measurement set. Adjustable alarm thresholds display critical measurement values both visually and with audible alarms. While the calibration parameters for low and non-alloyed steel are preprogramed into the unit, the MIC10 can be easily recalibrated to other materials. 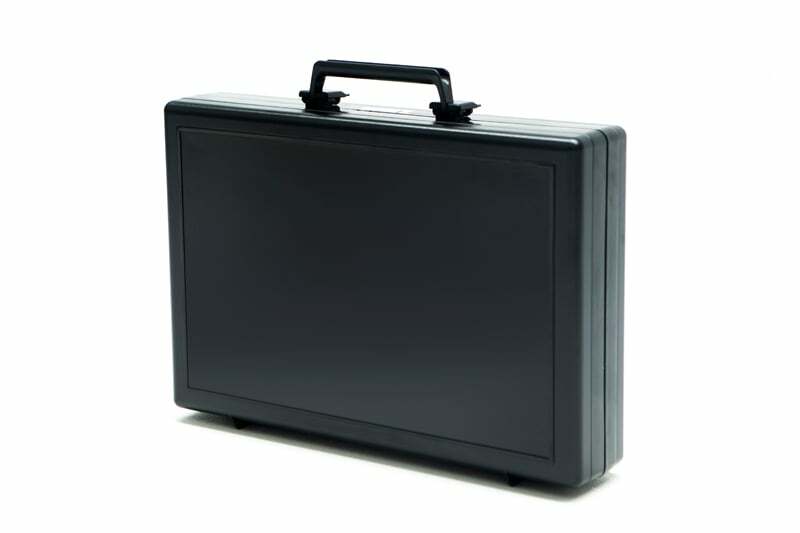 Calibrations and other settings can also be stored automatically for repeating the same tests. 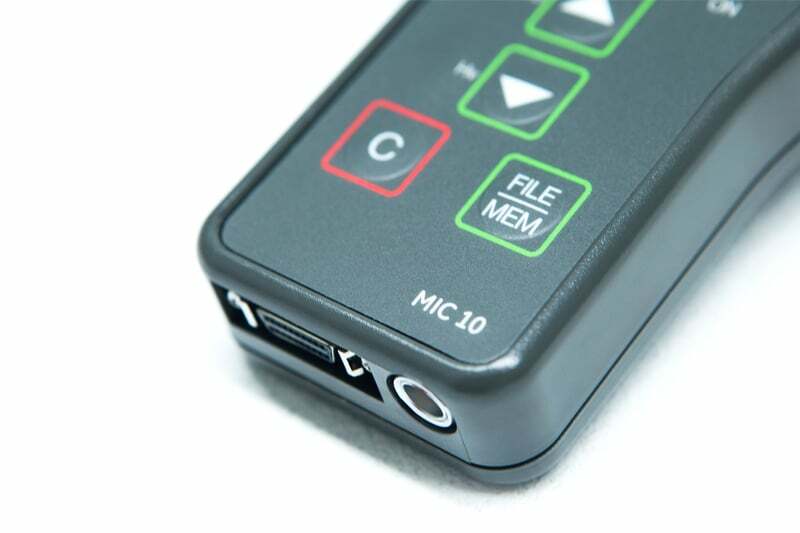 The MIC10 is able to generate and print reports using the RS 232C interface. 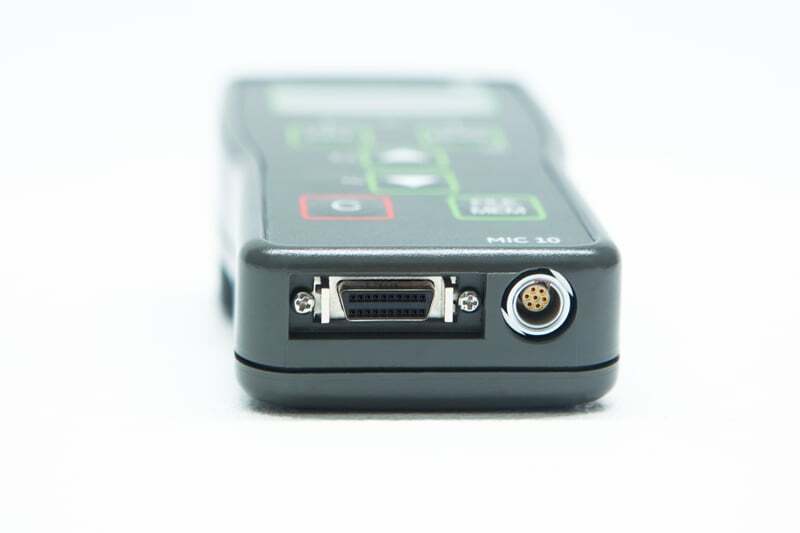 Alternatively, your measurement data can be transferred to a PC for further evaluation. Contact us to find out more about the Krautkramer MIC 10 or any of our other non destructive testing equipment, or request a quote online.